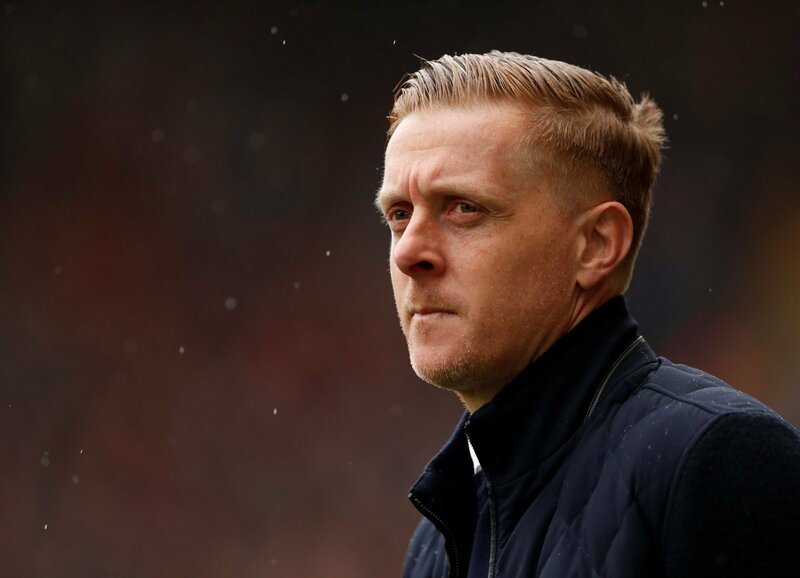 Gary Monk could be set to orchestrate a summer raid of Scottish Premiership side Hearts. The Daily Record is reporting the Birmingham City boss is keen on snapping up a pair of players who could leave the Jam Tarts in the summer. Steven Naismith, an Arnaud Djoum, are both available on free transfers at the end of the season and with the club short of money, that could be an avenue Monk goes down to secure reinforcements for his side. According to the Scottish Sun, the Blues boss was in attendance to watch the duo in action in the 2-1 win over Kilmarnock at Rugby Park. Naismith is on loan at Tynecastle form Championship leaders Norwich City and is out of contract in the summer with the second-tier side. Djoum is a permanent fixture at Hearts, and both have been offered terms on deals to keep then at the Scottish club past the end of the season, despite Birmingham’s valid interest. This is the obvious route to go down, considering Birmingham lack the financial clout of many other Championship sides. Monk needs to cut his cloth accordingly and to move for the two influential Hearts men is not a bad way to do business. Both will add to the current Blues side, but with Hearts offering them new deals, they have to weigh up the pros and cons as to whether it will be better for them to move or to stay put.